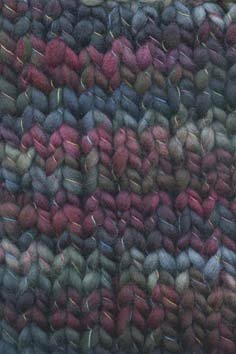 Around 40% of all wool comes from merino sheep, that being of the very best quality. 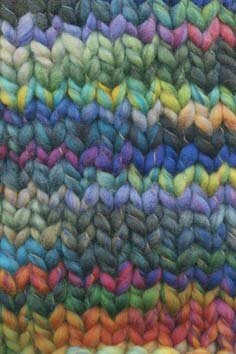 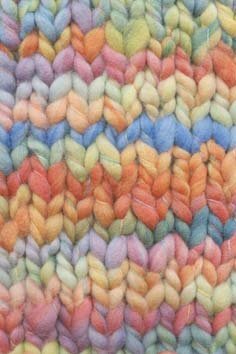 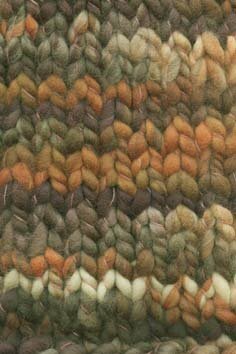 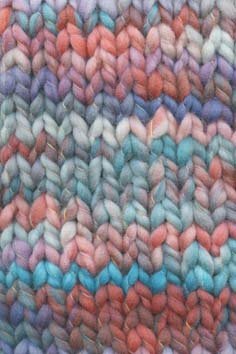 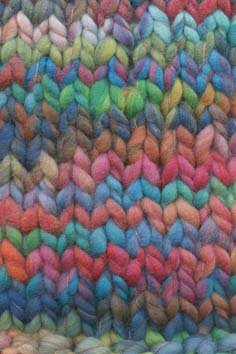 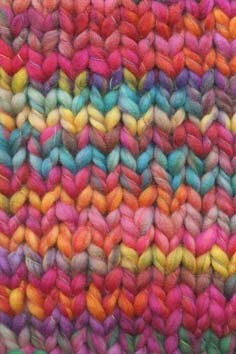 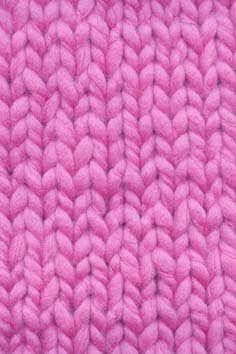 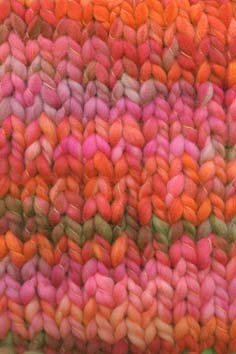 The fibers are fine with a good crimp, so they feel extremely soft and springy and keep their shape well. 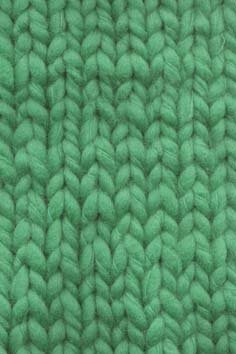 The wonderful characteristics of sheep's wool are particularly pronounced in merino yarns. 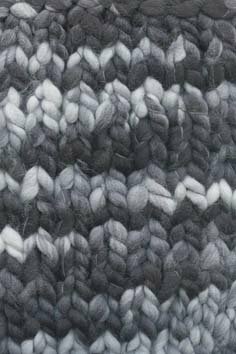 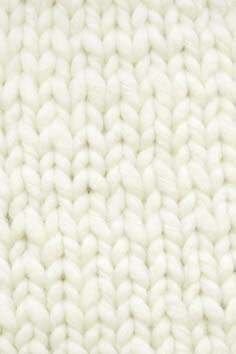 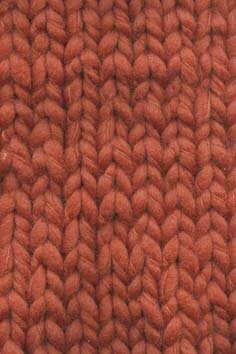 This quality is made with fine Australian merino wool. 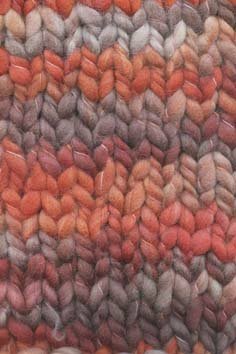 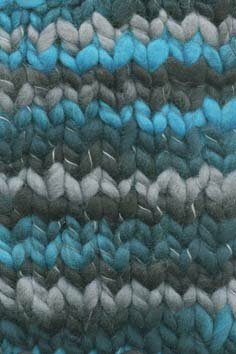 Produced from first class raw wool with all the know how gained through many years' experience, LANG YARNS YOUNG is a fantastic yarn for all types of quick projects and accessories and hand-knitting.